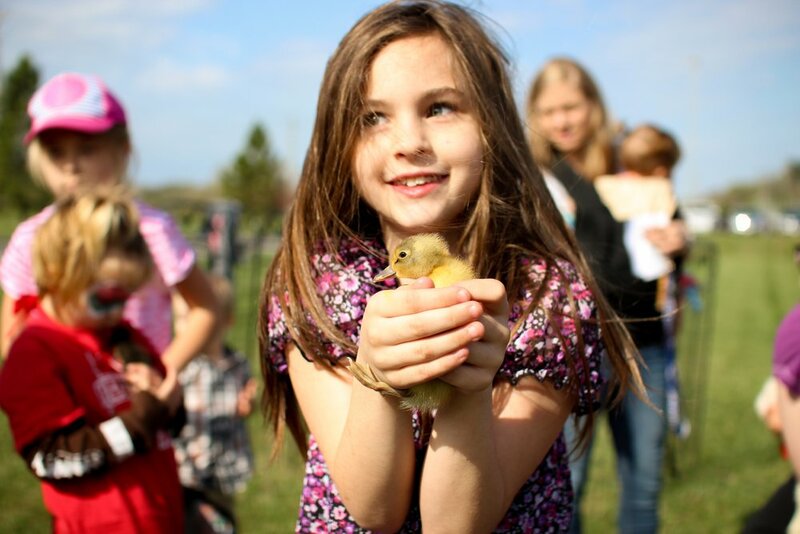 The combination of sugar and the competition for eggs can sometimes be a recipe for tears, but here at Scholar's Choice we have come up with some tried and true tips that will ensure you and the family have a fun, stress-free Easter holiday. 1. Divide the egg hunters by age group. It is inevitable that the older children will get more treats if you let them all go at the same time, so this tip will save everyone from tears. Give the youngsters a head start of a few minutes, and make sure you hide eggs at their level. 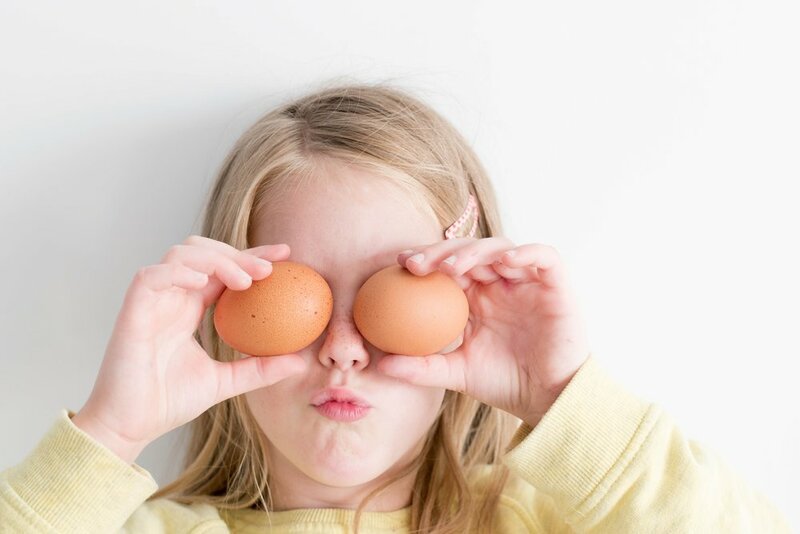 The older kids will appreciate a bit of a challenge, so get creative with their eggs! 2. Don't want to hide chicken eggs? Many people recommend filling plastic eggs with little candies, toys, and treats instead of using boiled eggs. 3. Egg dyes can be WAY too messy. There are a few dye-less options to choose from, but our favorite is definitely the Eggmazing Egg Decorator. The decorator holds your egg in place while spinning it, so all kids have to do is touch their marker to the egg and it becomes a thing of beauty. This product is especially great for kids who are practicing their pencil grip. 4. Easter doesn’t have to be a sugar-filled event. There are many options for a fun sugar-free (or light on the sugar) day. Fill plastic eggs with small toys, candy, or stickers. You can also add numbers to the plastic eggs that correspond to bigger prizes like Beanie Boos, Craft Kits, or chocolate bunnies. Pikmi Pops and Veggie Pops are also great no-candy options for hiding around the house or yard. Beanie Boos look like they were made for Easter baskets! 5. Keep a count on how many eggs and treats you hide! No one wants the dog to find treats 3 days after Easter, so jot down the number of eggs you do hide. Parents can have their own hunt when you inevitably can't find those tough-to-find eggs. 6. Get a group photo BEFORE the hunt begins. Don't underestimate the mayhem that will ensue once you unleash the kids. Try to take some candid shots of the kids finding their treats! 7. Set aside a "Parent Basket"
What does your family do on Easter morning? Share with us!